Have y’all gone to Torchy’s Tacos?? If not, I HIGHLY recommend trying it out!! I am here in Houston and hadn’t heard of them until we moved here, so it may be a Southern chain, but nonetheless….pack your bags and travel on down here to try it!! 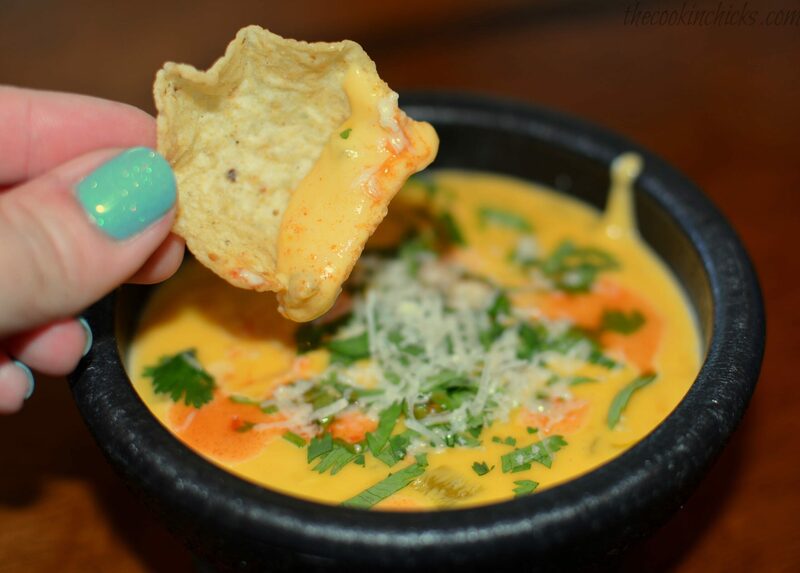 So many amazing taco varieties, but most of all….their queso is amazing!! 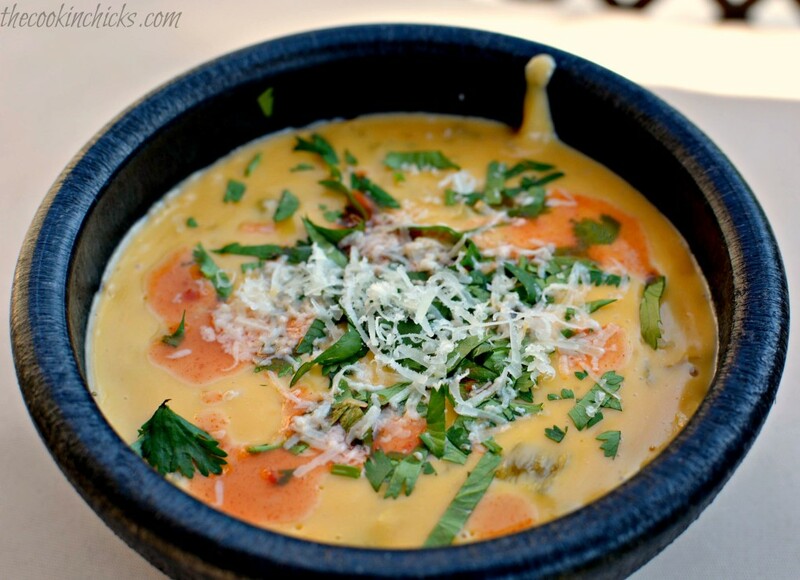 Best queso ever…..by far….and I know my queso!! A few weeks ago, I introduced my hubby to Torchy’s and since then, he has gone a few times with coworkers. He too, immediately got hooked…especially with their queso. Now, I know my version is a shortcut since it uses Velveeta, but when those queso cravings hit, you’ll be glad for shortcuts you can make at home, right?!?! This version is pretty darn close to the original and great to whip up as an appetizer or side dish to accompany any meal!! 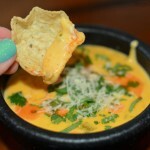 A make at home, copycat version of Torchy's Tacos famous queso!! In a microwavable safe bowl, combine the Velveeta, milk, and chiles. Microwave in 1 minute increments until smooth and creamy. Be sure to stir frequently. Once creamy, remove from mocrowave and add in the onion. Serve in a bowl garnished with cilantro and hot sauce and use tortilla chips to enjoy!! Me too!! I am a bit obsessed, hehe! !